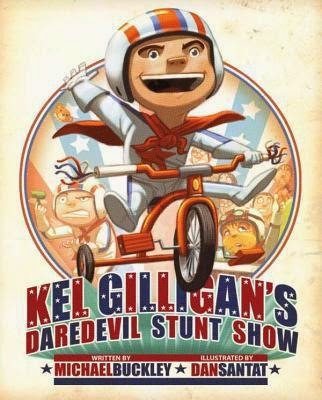 Kel Gilligan is the hero of my toddler self. He bravely takes on challenges that I would never have considered at his age. No way. Broccoli. Yes, all of it and, yes, without complaining. In the end, he’s a bit weaker and greener, but unscathed. Me? Yeah, forget it. Even today. There’s the potty. Even though it took longer than expected, and with no coloring book to help, he emerged victorious. Ta-Daaa! Me? Ask my mom about my potty experience (I was a two-year-old) the time we toured a house for sale. No victory for me, but thankfully it wasn’t a deal-breaker; we ultimately moved into the house. Then there’s getting dressed. Kel Gilligan does it by himself. No net, no safety precautions, and no helmet (at least until he’s dressed). Spectators are amazed. Me? Shirt backwards. Shoes on the wrong feet. Fly unzipped. Kel Gilligan allows Mom to talk on the phone uninterrupted. He takes on bath time with a brave face and comes out scrubbed and squeaky clean. He even takes on bedtime. The darkness, the monsters, no problem, right? Right? 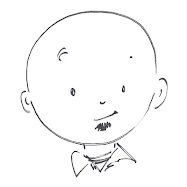 Kids will quickly understand how Kel takes on challenges many of them once faced themselves. With a little encouragement, and a little exaggeration, readers’ own stories might even rival Kel’s adventures. And bonus points for reading the story in Don LaFontaine’s voice. Just because. People don’t believe me when I tell them that much of what I have learned about history was from fiction. But let’s be clear - I’m talking about well-researched, factually based, historical fiction. Of course, one must carefully filter the fact from the fiction and do additional research where the separation is difficult, but fiction generally engages this reader more than nonfiction, so I’ll take the lessons where they come. I could (and should) thank many authors, but here’s a heartfelt thank you specifically for Deborah Wiles for the lessons she’s taught me. First it was the Cuban Missile Crisis in Countdown. 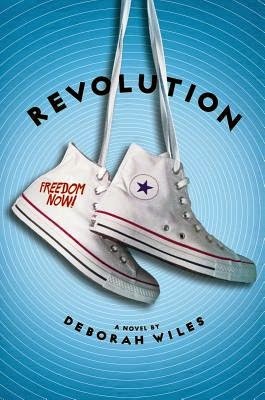 Now it’s Mississippi in 1964 - Freedom Summer - in her second of three documentary novels, Revolution. Revolution takes place in Greenwood, Mississippi. Depending on who you ask, the summer of 1964 was when the invaders came from the north or it was Freedom Summer when volunteers worked diligently to help African-American residents to register to vote. Sunny is caught in the middle of the disagreement. Her grandmother holds strongly to segregation. Her father runs a grocery store that welcomes and employs numerous African-Americans. Her stepmother sees inequality and injustice. But historical fiction would be, well, nonfiction if it didn’t include some fiction. Sunny also struggles with relationships within her new family. Should she trust and respect her stepmother? What about Gillette, her new stepbrother? How does the extended family accept the new family additions, and what factors in the family’s past affect that acceptance? Again, like in Countdown, scattered throughout the novel are bits of image-dominated nonfiction. Photographs, pamphlets, song lyrics, newspaper excerpts, and signs are found throughout, usually in 5-10 page chunks every few chapters. Some are meant to specifically support the story such as images of volunteers working with unregistered African-Americans, Freedom Schools, and protesters being arrested. Other nonfiction parts help readers understand more about the time in history like “Whites Only” segregation signs, the Beatles, and soldiers in Vietnam. There’s much to learn about our country from these three months in Greenwood, Mississippi, but know that the most powerful lessons from Revolution come from Sunny. As she wrestles with the changes happening in her family and her world, so do readers. And both come out changed at the end of Freedom Summer. Many, many classrooms have read Wonder aloud in their classrooms and rightfully so. This past school year (2013-2014) was no different for us. We started our fifth graders’ year by reading Wonder, and just like countless other classrooms around the country and the world, we used its lessons and themes as a basis for building a strong classroom community. When The Julian Chapter was released in May, 2014 we thought it would be great opportunity to revisit those lessons. So just like I did for Wonder, I put together some online resources. Once again we used the songs, quotes, and images from the story - along with the occasional mini-lesson - to enhance our reading and understanding of the story. And once again, you are invited to use these resources with your students as well. 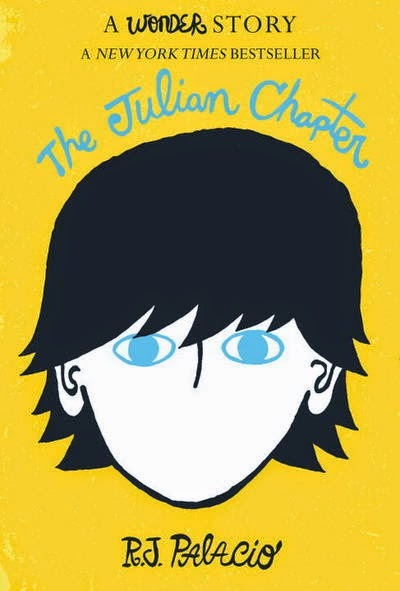 Below are links to the original Wonder resources and the added resources for The Julian Chapter. I hope they add to your enjoyment and understanding of both texts. Thanks for reading and thanks for stopping by this little corner of the web. If you have any questions, comments, or suggestions please feel free to share them.